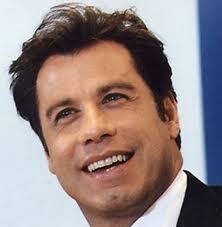 John Travolta is being sued for $2 million by an unidentified masseur who claims that the Hollywood starlet assaulted him sexually during a massage in January inside a room at the Beverly Hills Hotel and that’s according to court documents, reported Reuters. John, 58 years old, rose to fame in the 1970s on television sitcom, “Welcome Back Kotter,” then became a movie starlet with hits such as “Saturday Night Fever” “Grease” etc. He has been nominated for two Academy Awards and has been married to wife Kelly Preston since 1991.